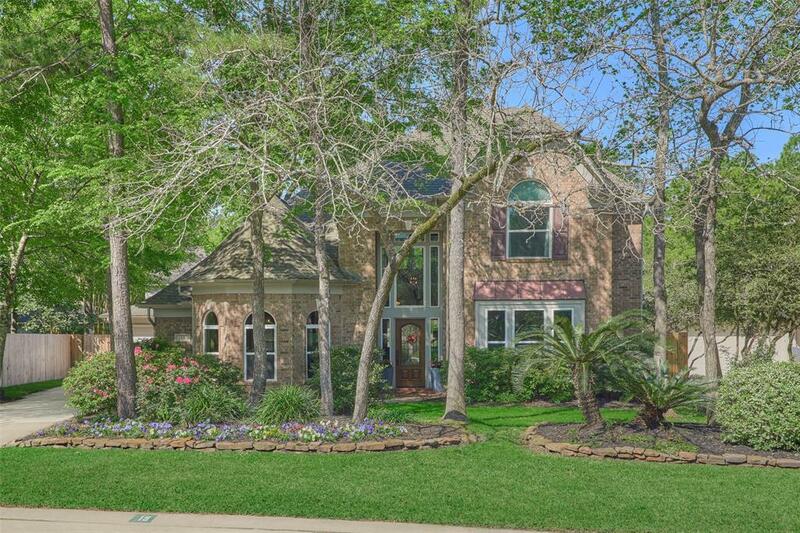 PRISTINE Village Builders home with jaw-dropping updates & amenities in heart of The Woodlands! 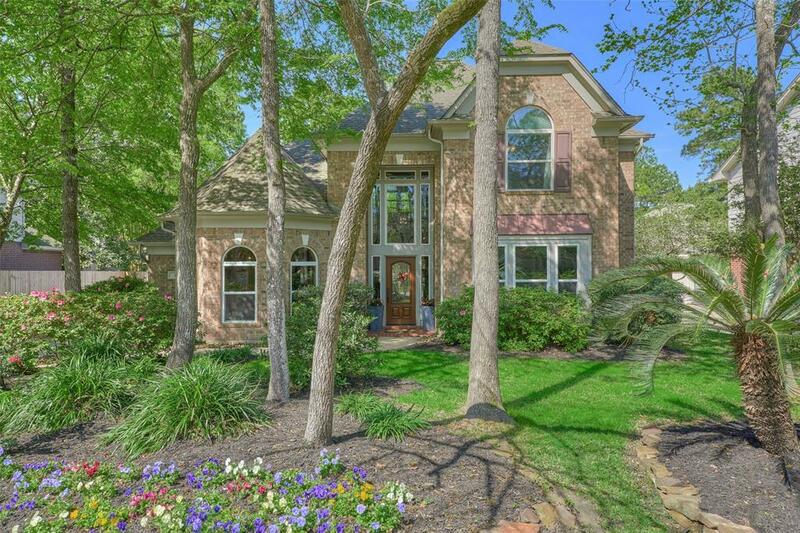 Situated on premium cul-de-sac lot in sought-after Spring Hill enclave with wonderful neighborhood park, and walking distance to top-ranked Bush Elementary + very popular Alden Bridge Park/Pool and pond, this smart floor plan offers great versatility for buyers of all ages with optional 4th bedroom down with full bath access! Sellers have done beautiful updates including recent A/Cs, dbl pane windows, island kitchen featuring SS appliances & gas cook top, idyllic kitchen sink window, large breakfast room, open kitchen/den with wall of windows overlooking picturesque outdoor living areas. 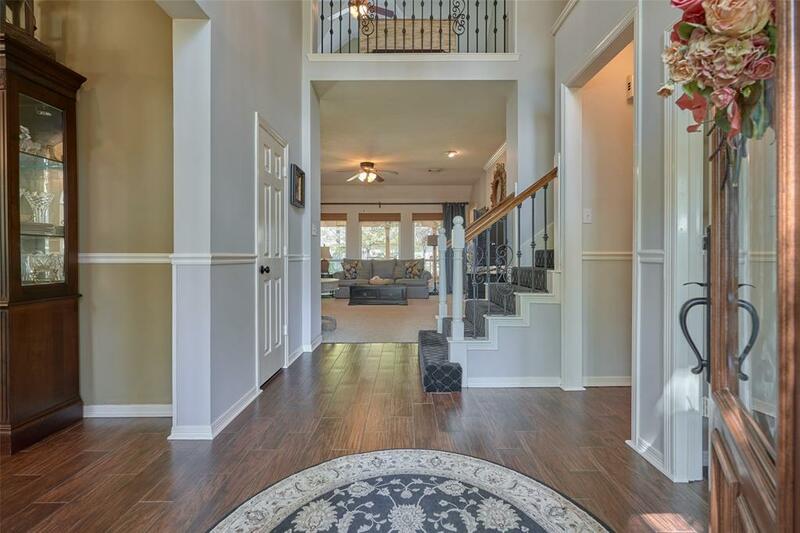 Secluded master suite with updated spa-like bath, large game room up with over-sized secondary bedrooms, and amazing storage! Savor year-round living with multiple venues for leisure and relaxation under pergola or large chaise swing in stunning backyard. Low tax rate! 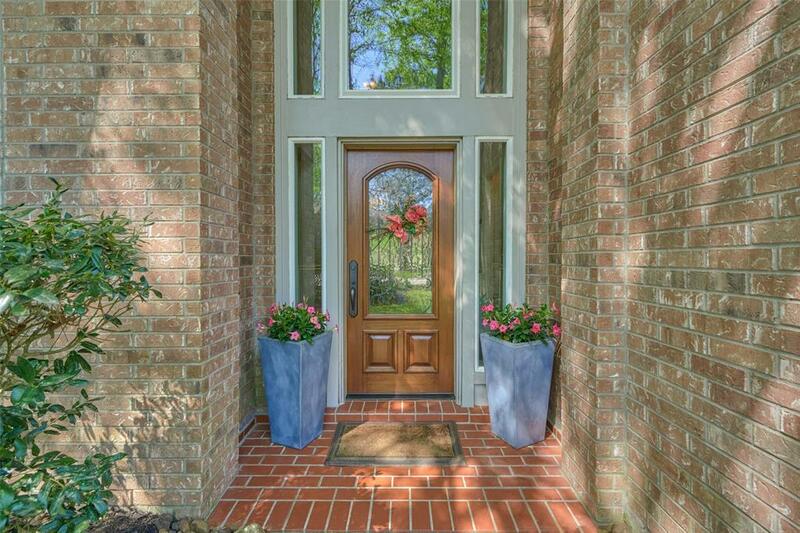 Convenient to I-45, med district, MORE!